There’s been mounting talks and innovation around 3D printing and it feels we’re on the cusp of a breakthrough technology that will change how we design, build and interact with objects. This will revolutionize prototyping and manufacturing for sure, but I’m excited to see how it will shape young designers today. Imagine giving kids the ability to make and build what they envision and see it come alive before their very own eyes? 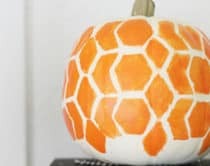 This not only encourages creative thinking, but also fun learning around another area of growth in education: STEM (science, technology, engineering and mathematics). What’s exciting to see are emerging companies focused on providing that 3D experience for kids now. 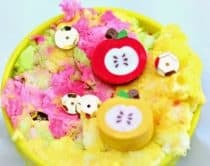 Like making your own robots, to tinkering on intuitive 3D programs or even making your own 3D printed dolls. These are great options to give kids a head start while waiting for the technology to become more widely available. Galileo had much less resources than today’s generation. Imagine the possibilities when you combine smart minds with cutting edge technology. 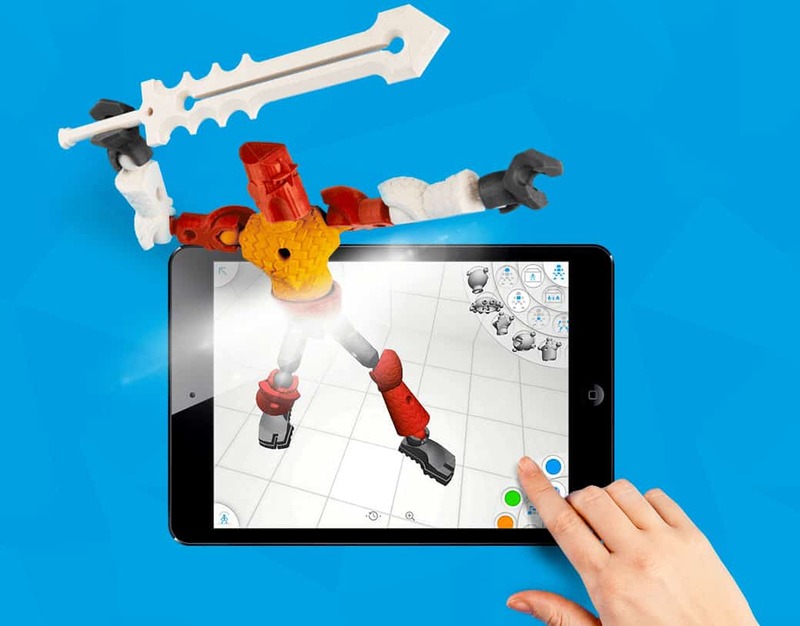 Modio Characters An iPad app that lets you design objects for 3D printing. 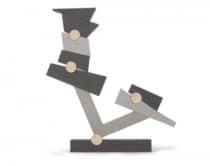 In the app, you drag various parts together that join or snap, together at specific points, making the process of creating the 3D objects as simple as putting pieces together. 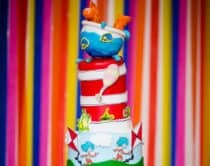 The pieces are oriented around creatures and robot-like characters, with a broad selection of both parts and templates to allow great variety in the creative process. You can then take your designs to be 3D printed anywhere and watch it come alive. Makie Dolls Makies are dolls that your child can make directly on their website using a tool called the Makie Creator to create and customize the Makie. 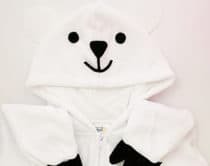 You can personalize the Makie to their own style, with a wide number of customizable parts including hair, eyes, nose, mouth, ears, face shape, and eyes. 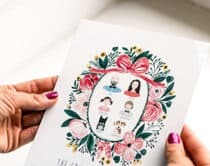 A big advantage for Makie is that once your child has a design that they’re happy with, they can save the Makie or have it printed directly through Makie’s site and have it shipped to your home. Tinkercad Addressing the authoring and creation challenge in 3D printing, Tinkercad has taken the approach of using a web browser-based program. You’re able to place objects, adjust and combine them with other objects to form compositions that are ready to be 3D printed. Tinkercard focuses on a user-friendly interface in which you can either export the files from their site and take them to a local 3D printing shop, or use their partnership with 3D printing services to print and ship your item to you. Mixee Labs Mixee Labs offers a way to design and is also a marketplace for 3D printed products. 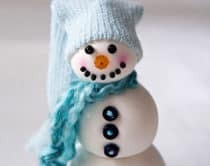 Kids can easily design their own “Mini Me” with customizable head, eyes, dress and more. 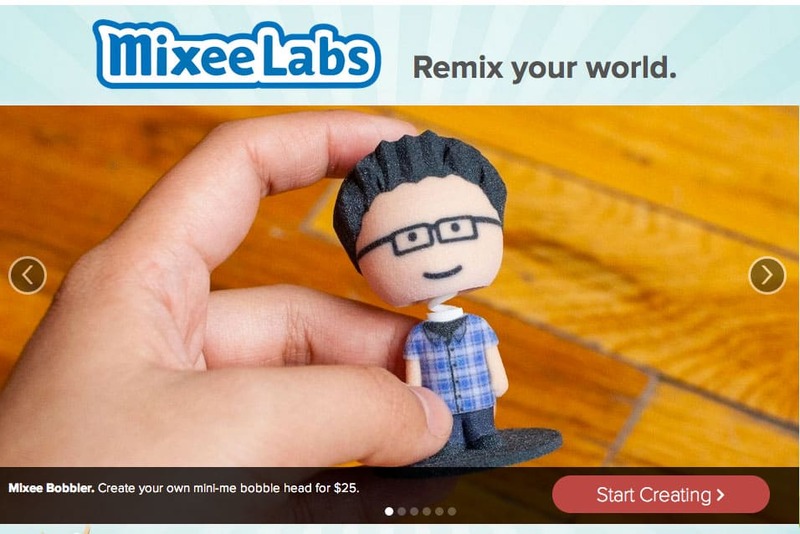 Mixee Labs has a partnership with Shapeways, a 3D printing company, who can then ship the finished figurine to you. 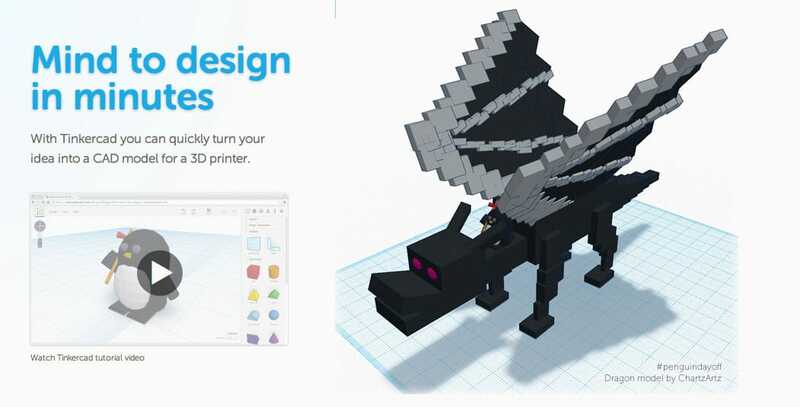 Blokify This is a fun building app that lets kids build 3D models from sandcastles, spaceships and more which they can play with virtually or physically via 3D printing. 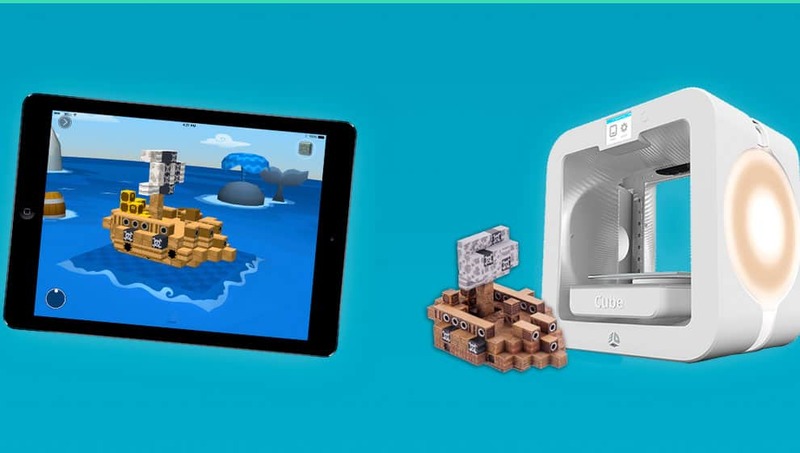 You can follow their kid-friendly guide “bloks” to build cool models and even earn app currency to unlock more. Doodle3D This physical WiFi-box makes it easy for anyone to design and print on their 3D printer at home. 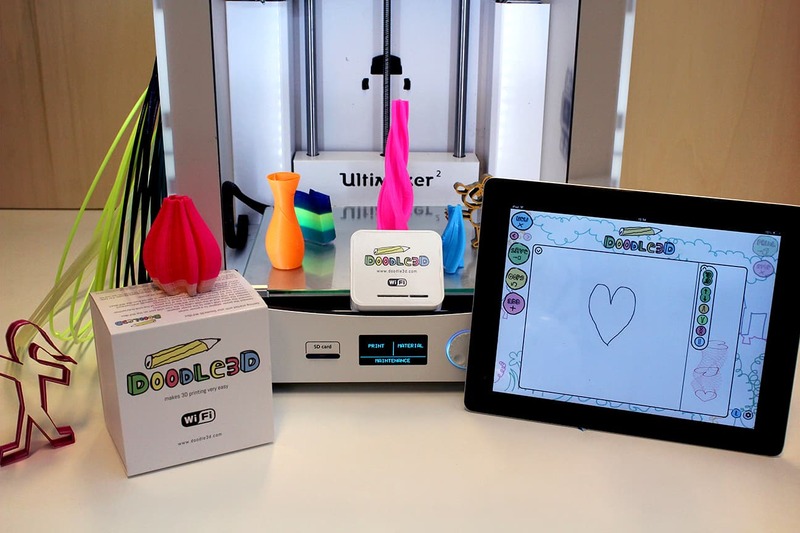 The box connects your 3D printer wirelessly to your laptop, tablet computer or smartphone and can turn any 2D “doodle” into a 3D image you can then print.